OCALA, Fla. (AP) — An apparent sinkhole has apparently swallowed a small lake in an Ocala neighborhood. Woodland Villages Association property manager Wes Herren told the Ocala Star-Banner that something appeared wrong with the lake on Tuesday afternoon. A sinkhole along the Hidden Springs Trail at Cedars of Lebanon State Park in Wilson County, Tennessee. By 4:30 p.m., Herren says his phone was bombarded with calls from residents saying the lake was "essentially gone." Herren says he called engineers, area contractors and the city's public works department for help. By nightfall, the lake — which once took up about 5 acres and was up to 8-feet deep in places — was drained. Woodland Villages has about 700 residents living in estate homes, condominiums, townhomes and patio homes. Herren says a similar incident happened in 1996. 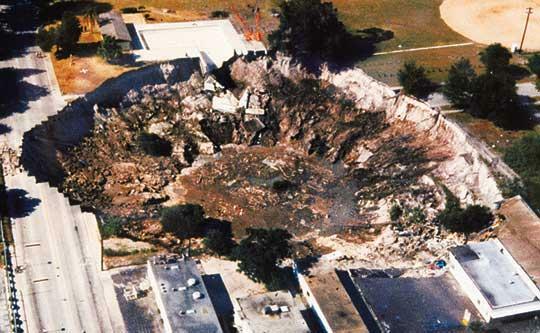 Why So Many Sinkholes In Florida? 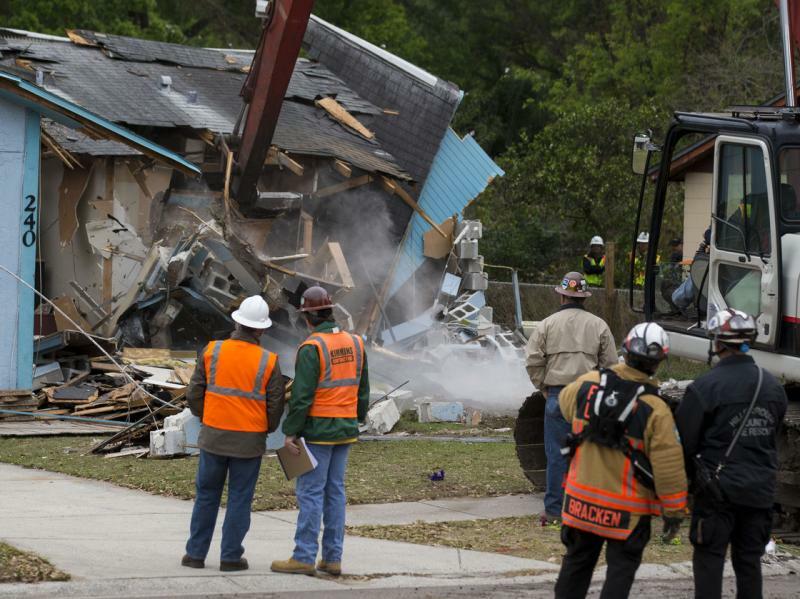 Demolition continues today on a home in Seffner, near Tampa, where a man was killed when sinkhole opened up under his bedroom. 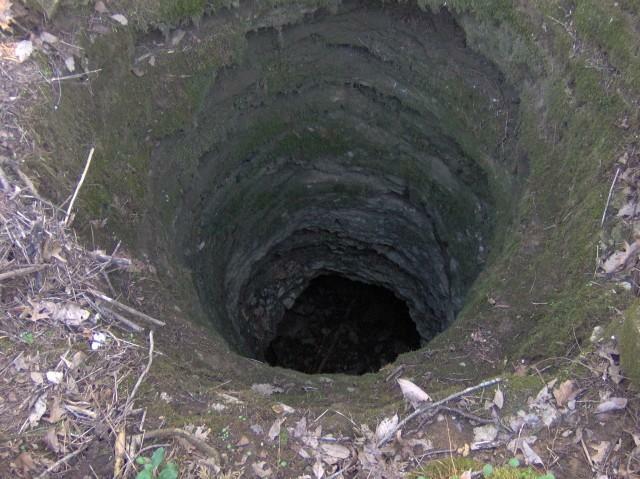 The sad and frightening story of a man swallowed up by the Earth as he slept has most Floridians paying more attention to sinkholes, but they're actually a fairly common occurrence in the state. The sinkhole that opened up under a Seffner man’s bedroom killing him and leading to the home’s demolition has claimed two more victims. Engineering consultants, hired by Hillsborough County, have examined two neighboring houses and concluded the soil under their foundations is unstable so those structures are susceptible to sinkholes as well. Additionally, the experts determined that fixing the unstable ground would cost more than 50 percent of the homes’ value.